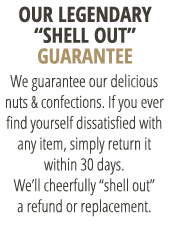 Virginia peanuts are cooked in butter, sugar and salt to form a crunchy candy coating for a taste-tempting treat. 10 oz. 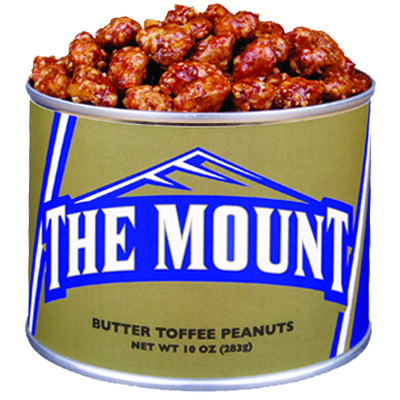 can with Mount St. Mary's University label.